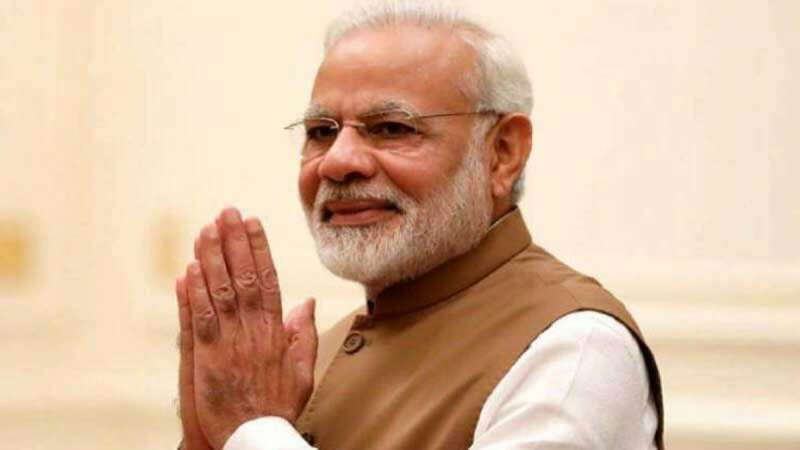 New Delhi : Prime Minister Narendra Modi on Friday said that he is proud that his government took several decisions to further women empowerment. In a message on International women's day, PM Narendra Modi saluted the spirit of 'Nari Shakti' (women power). "On International Women's Day, we salute our indomitable Nari Shakti. We are proud to have taken numerous decisions that have furthered women empowerment. Every Indian is proud of the stupendous accomplishments of women in various spheres," the prime minister said. According to UN Women, the theme for International Women's Day this year is 'think equal, build smart, innovate for change'.